UniversalIndicator is a universal indicator. A great helper for beginners and professional traders. 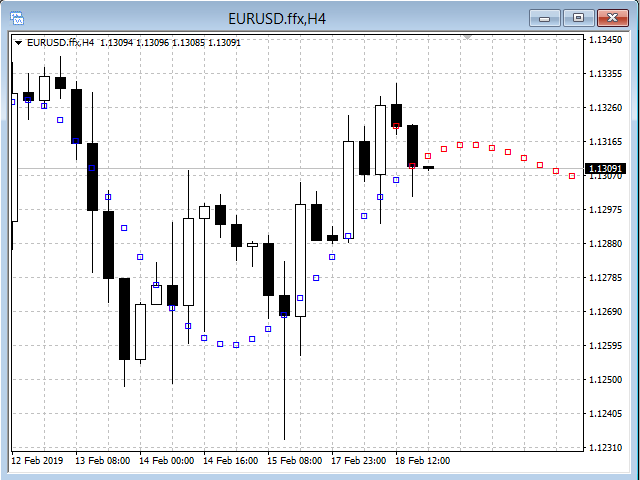 The indicator algorithm uses probabilistic and statistical methods for analyzing the price of a trading instrument. The indicator is set in the usual way.